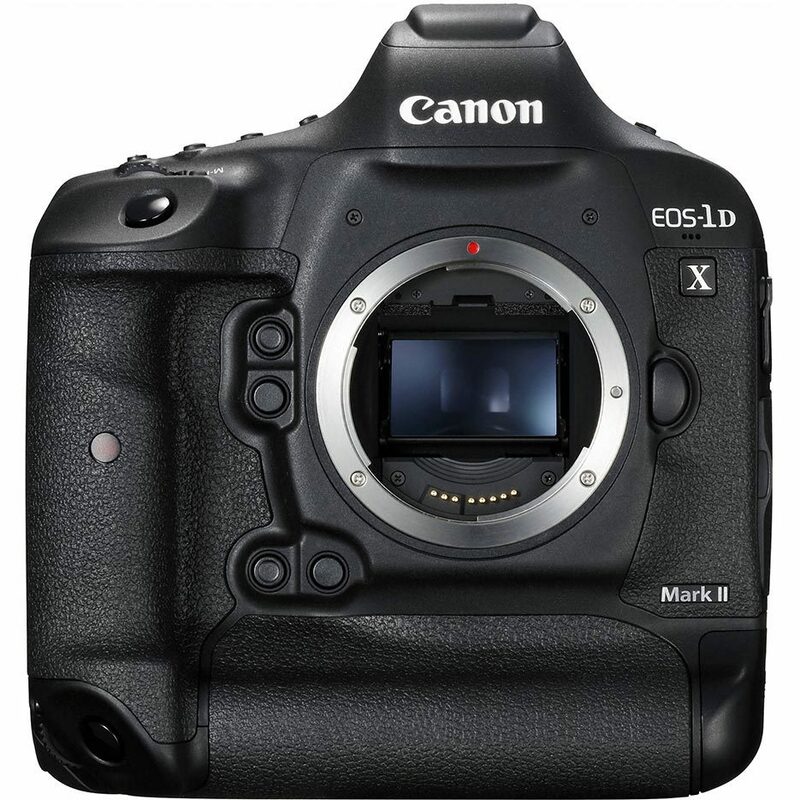 Canon has recently launched the EOS 1DX Mark II, a successor to the 1DX. They are now freely available and the price dropped a fair amount following the Rio Olympics, where the camera was used extensively. There are a number of upgrades to the previous model. Frame rate is upped to 14 fps and 16fps in Live View. 4K video can be captured at 60fps and Full HD at 120fps. There is now a Dual Pixel AF which grabs focus faster than the 1DX and to record all this data quickly, the camera has a CFast card slot. (A great pity Canon did not put in two CFast slots – the other slot is for CF). The new camera sensor has been upgraded to 20,2 MP and has improved dynamic range and low light performance. I have certainly seen an improvement of detail in the shadows over previous models. The set up is similar to the 1DX with a number of additional features and options. Video has a stack of options that are not covered in this blog. I chose to save three sets of set ups under the Custom Controls C1,C2,C3 under Custom Function 6. I have set up for Landscape photography, General Nature which would include most wildlife in a relatively static mode and then a set up for “action” nature which is mainly centered on bird flight photography and any other fast action. To facilitate this further, I have set up a “MY MENU” #2 which contains all the AF settings (PURPLE in the Menu) so you can adjust the three elements making up the AF Case and also focus or speed priorities. Custom Controls offer a number of possibilities for programming particular buttons for certain functions. This would be a very personal choice depending on your own likings. Image Review 8 sec. 8 sec. 8 sec. Metering Timer 8 sec. 8sec. 8 sec. Selectable AF Point 61 pt. 61 pt. 61 pt. Timer Duration 6 sec 6 sec. 6 sec. Can Set up a different AF configuration and toggle between your normal set up that is saved in theCustom Shooting Mode (C1,C2,C3) and the different AF configuration. Example you may quickly want to change just the AF area selection mode by merely pushing M-Fn 2 button and holding . Releasing it gets you back to your saved setting. Just another alternative rather than having to enter “My Menu” and changing the AF set up. Note 3: You can do this in camera. Both Lightroom, ACR and DPP have adjustments for this. Note 6: Remember to enable C1,C2 and C3 shooting modes otherwise you will find you can’t save them. General Note: The AF set up can be complex and there are various methods you can employ to more quickly make changes to individual settings to suit your particular needs.